When we think of Tuscany, we think of amazing food, wine and landscapes. Well, this new edition of the Travelogue Retreats will not be an exception! Come join us with Sibilla and her mother who run a family business in Monteriggioni close to Siena. Italian style, we love it! 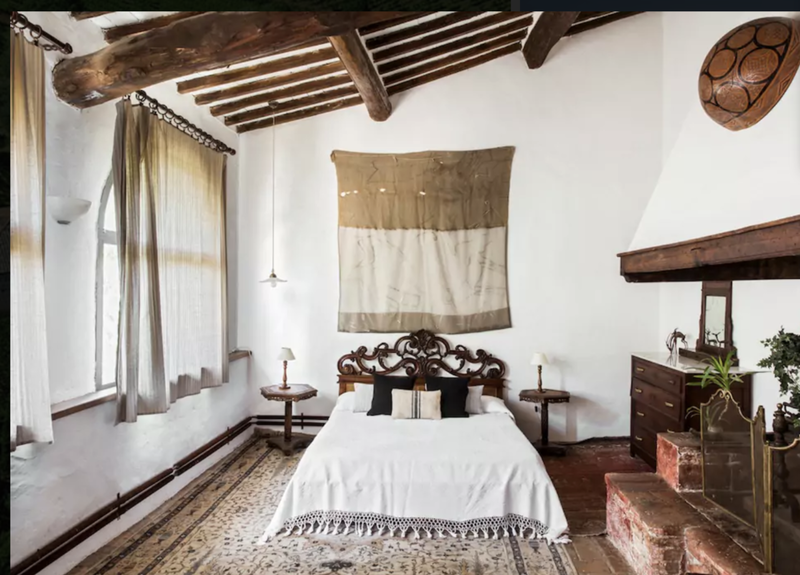 You can either share a room..
Italian interior design at its best! The closest airport to Monteriggioni is Pisa airport. From there, a shuttle will drive you — for organizational reasons there will be a fixed departure time from the airport. Please note our car departure will be from Pisa airport and it will take 1h30 to go to at the house. There is also a train coming to the house straight from Pisa airport. She is a women of taste, in every sense possible! She worked in the fashion industry and lived in Paris for quite a time, which can be recognized in her taste and love for details when it comes to interior decor. 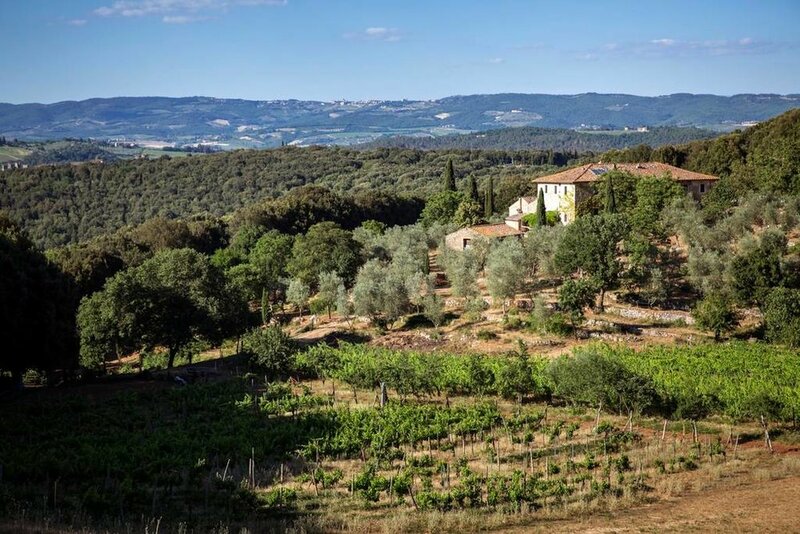 She wanted to help her mother to realize her dream to buy an organic farm in the middle of Tuscany. 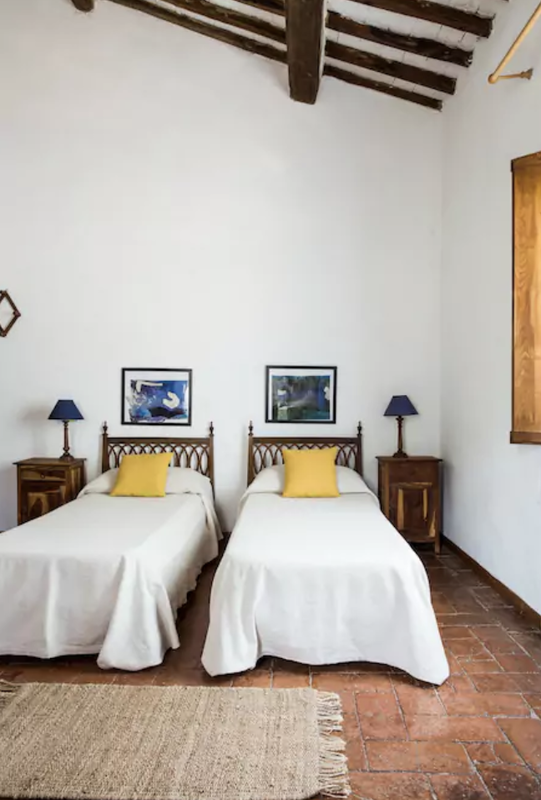 Challenge accepted: Sibilla and her mother create luxurious yet close to nature experiences in Monterigionni! You have a date in mind and want to book this trip with your family, friends or teammates from your company?